Marion Davies was born Marion Cecelia Douras on January 3, 1897, in Brooklyn, New York. 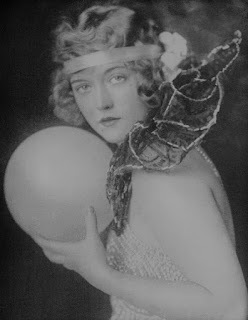 When she was a teenager Marion became a model and joined the Ziegfeld Follies. She met married billionaire William Randolph Hearst in 1916 and became his mistress. Hearst formed Cosmopolitan Pictures to produce movies for her. 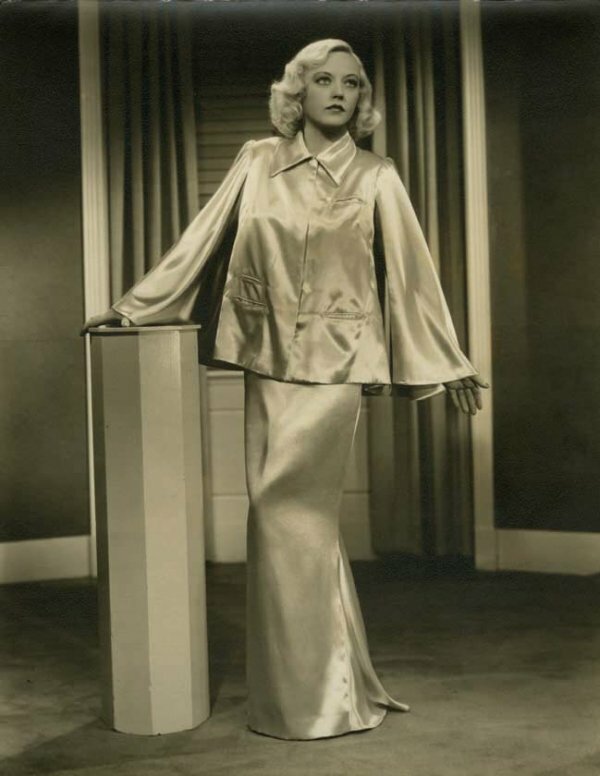 She starred in many successful silent films including Yolanda, Quality Street, and Show People. Marion was a talented comedienne but her career often overshadowed by her relationship with Hearst. The couple lived in a mansion called "San Simeon" where they threw lavish parties for their celebrity friends. 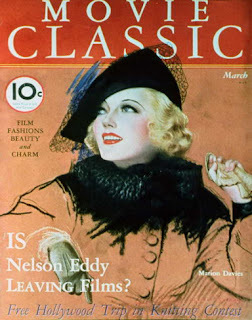 In 1924 Marion was involved in a scandal when producer Thomas Ince died mysteriously after attending one of her parties. Many believe that in a jealous rage Hearst had attempted to shoot Charlie Chaplin (who was having an affair with Marion) but shot Ince instead. Marion was nervous about making the transition to sound films because of a stutter but she was able to overcome this problem. 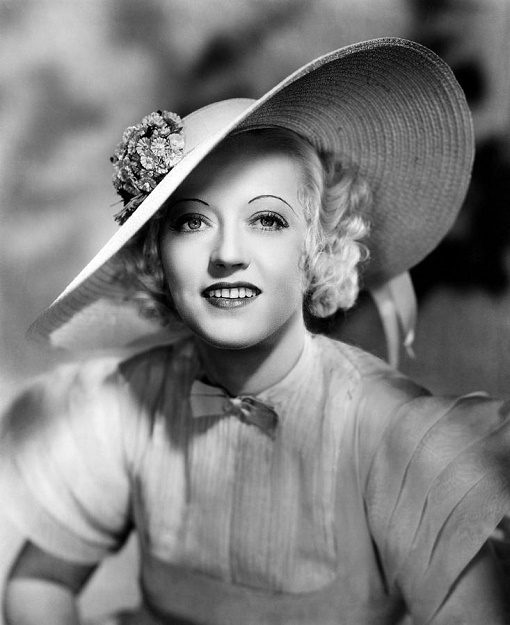 She costarred with Clark Gable in Polly Of The Circus and with Bing Crosby in Going Hollywood. Marion desperately wanted to get married but Hearst refused to divorce his wife. During their long romance Marion had several abortions and gave birth to a secret daughter who was raised by her sister. When Hearst got into financial trouble in the 1930s Marion sold her jewelry to help him. By the age of forty she had a serious drinking problem and had put on a lot of weight. 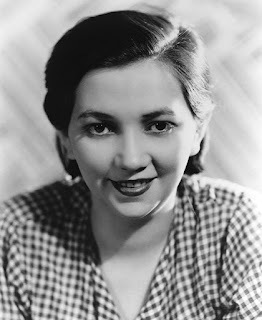 She retired from making films and took care of Hearst until his death in 1951. Despite the fact that they had lived together for more than thirty years Marion was not allowed to attend his funeral. A few months after his death she married former actor Horace G. Brown. It was an unhappy union and they separated. Marion was still a wealthy woman and she supported many children's charities. 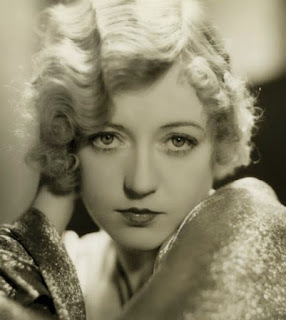 She died on September 22, 1961 from stomach cancer. Marion is buried at Hollywood Forever Cemetery in Hollywood, California.